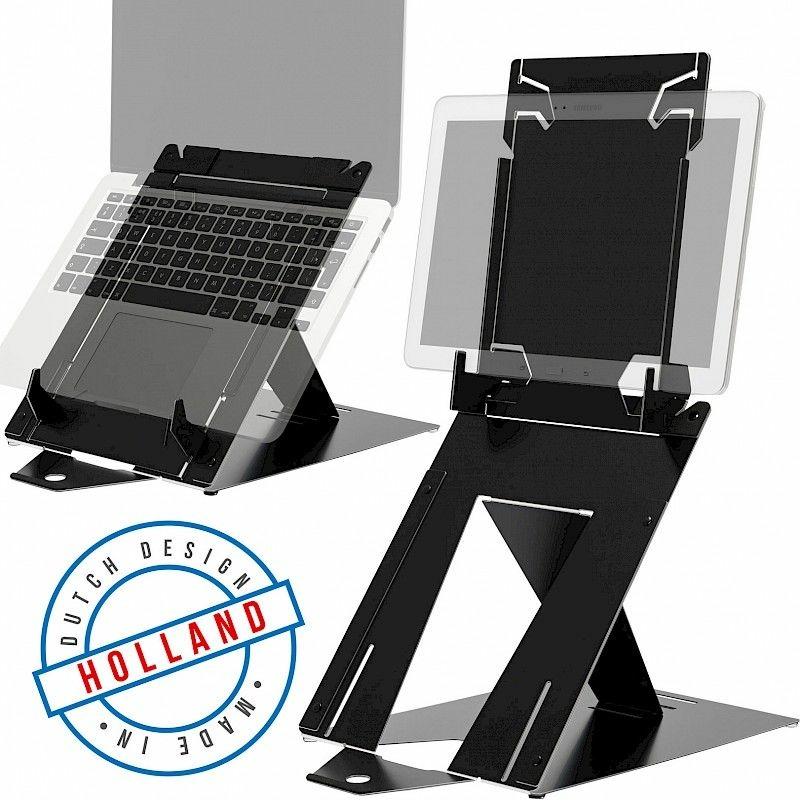 R-Go Riser Duo is an ergonomic tablet and laptop stand in one. You can use the stand as a tablet stand with document holder or as a laptop stand. You can set the R-Go Riser Duo at four different heights. Light and compact model that is easy to transport Therefore it is ideal for flexible workers.